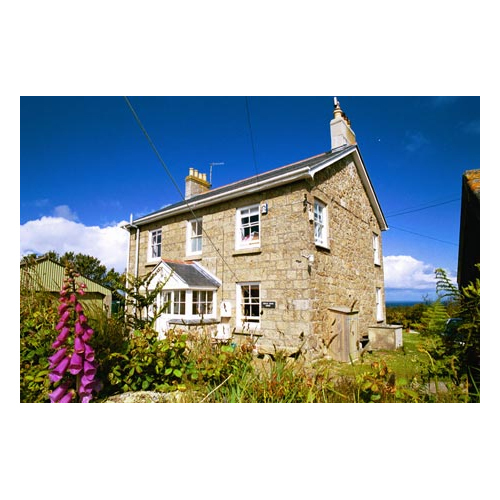 Welcome to First & Last Cottages - a selection of personally managed self-catering holiday cottages, apartments and barn conversions, all set within an Area of Outstanding Natural Beauty in West Cornwall. This area boasts a stunning coastline, unspoilt fishing villages, sheltered coves, rugged moorland, and; warmed by the Gulf Stream, a mild climate. Escape the hustle and bustle and indulge in watersports, walking the coastal path, birdwatching, the lively arts scene, visiting sub-tropical gardens and eating fabulous food. Wonder at England's most westerly point, Land's End, enjoy a performance at the Minack Theatre, which uses the ocean as a backdrop, or venture across the causeway to St. Michael's Mount. Choose to do everything or nothing!